The NOPD is seeking assisting with locating an adult male who has been reported as a runaway patient from a local hospital. Caleb Guy, 21, who was committed to a hospital where he was undergoing psychiatric treatment, was reported to have escaped the facility and his current whereabouts are unknown. Guy is reportedly prone to exhibit violent and physically aggressive behavior. Guy is described as a white male standing about 5’9” and weighing about 140 pounds. He was last seen wearing a maroon scrub shirt and green scrub pants. 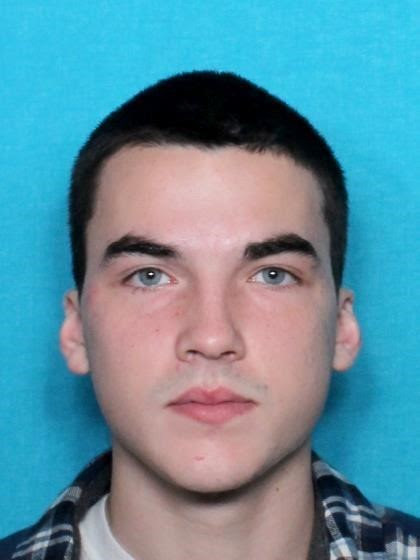 Anyone with information on the whereabouts of Caleb Guy is asked to contact NOPD Sixth District detectives at 504-658-6060.